Business . I look forward to providing your friends & family the service they deserve. Call now for a free professional estimate! 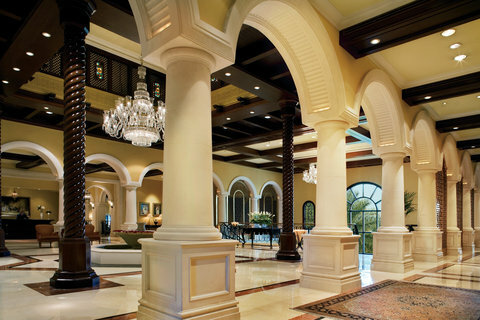 We are the leader in marble restoration, MARBLE ROME® is committed to assisting our customers and clients care in maintenance of their stone, tile and grout surfaces. MARBLE ROME® has developed full lines of marble, granite, tile & grout cleaners to help keep these beautiful surfaces within your home clean and beautiful all year round! MARBLE ROME® maintains its own research-and-development center committed to advancing restoration, polishing, care and cleaning techniques in order to provide our clients the highest quality in the most cost effective way as possible. MARBLE ROME® supports individuals worldwide in their efforts to clean, restore and maintain their granite and marble as well as terrazzo, tile and grout surfaces. 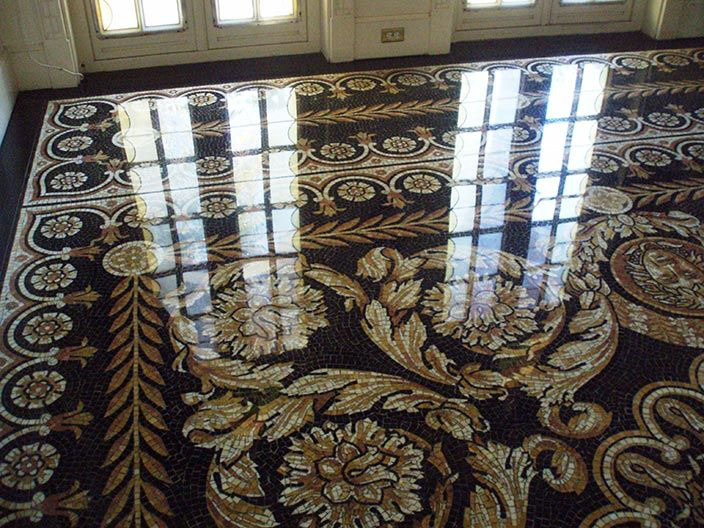 When it comes to marble polishing, granite polishing and tile & grout cleaning, MARBLE ROME® restoration service restores and maintains more marble, granite, stone, and tile surface than anyone else. Proudly serving the Greater New York City Area. Call today for a free estimate (772) 532-1752. Welcome, my name is Francisco Garcia. I have been working in the stone industry since 1984 . Coming from a Stone Craftsman family I started working at the Quarries from the young age of 16. I am carry 35 years in stone industry and have worked with 1000's of different types of stone . In 1992 I jumped into one of the biggest projects of my career. I ran part the biggest stone restoration in the state of Florida . The Gianni Versace Miami Mansion renovation and expansion project began after purchased the property in in 1992 with a $ 33 million, the marble restoration floors was almost the largest part of the project. All marble for this project was delivered directly from Italy with the special design created by Versace him self . Serving all areas of Manhattan - midtown, upper east/west sides and lower manhattan. We offer marble floor restoration and refinishing including polishing, repair, installation, sales, old floor removal, installation of new marble and terrazzo flooring, granite countertop repair and polishing and more. Any stone problem - we will fix for you! Rey Beach, Boca Raton even in Qatar and Dubai in 1998 at the Jumeirah-Beach-Hotel. I carry extensive experience in the stone industry in installation, restoration, project management and sales. 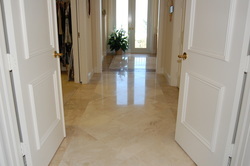 Also we have performed Local marble restoration through all bureaus of New York City. We have completed many projects for famed hotels and high rise building in Brooklyn & manhattan. No one is close to my expertise! Now that you have had the opportunity to know my work please call me at 772-532-1752 for any project you have. ​ Best Quality Work At The Best Price! We are stone care professionals you want for your project. 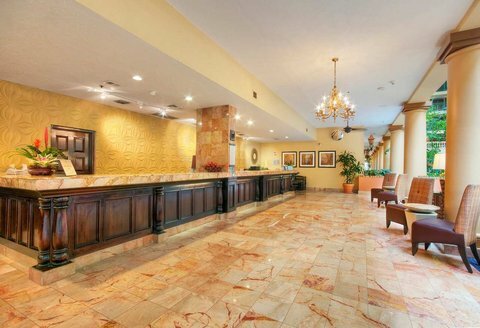 We specialize in Marble and Terrazzo restoration and proudly serve the greater New York City Area. We even offer services with artificial stones as well as restoration and maintaining of your floors, walls, countertops, tables, fireplaces, steps and more. Contact us today and we will provide you with an analysis of wear and damage as well as a restoration sample area and estimate for full restoration work.